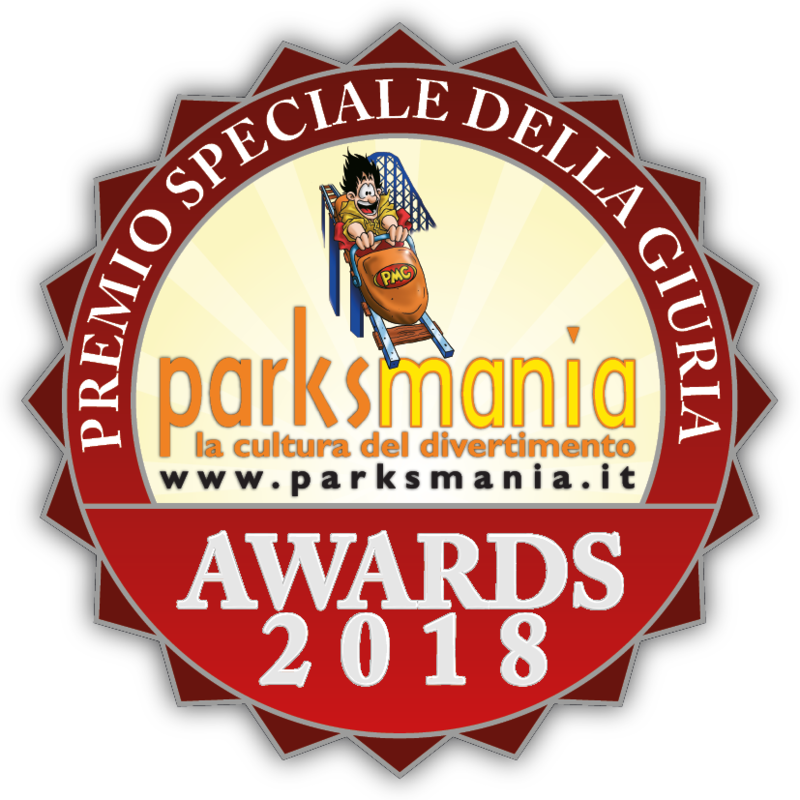 Mirabilandia, the biggest Theme Park in Italy, is located only 10km away from Ravenna and it is very close to the most famous seaside resorts on the Adriatic coast. 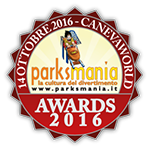 In Mirabilandia you will become the protagonist of a magical world: a flowery green paradise which offers both excitement and relaxation. Only here you could enjoy attractions and shows at international level which will fascinate both kids and adults. TripAdvisor® is the world's largest travel site, enabling travelers to plan and book the perfect trip. 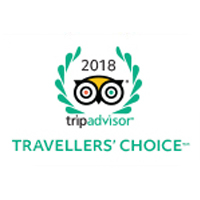 TripAdvisor offers advice from millions of travelers and a wide variety of travel choices and planning features with seamless links to booking tools that check hundreds of websites to find the best hotel prices. TripAdvisor branded sites make up the largest travel community in the world, reaching 390 million unique monthly visitors, and 250 million reviews and opinions covering more than 7 million accommodations, restaurants and attractions. 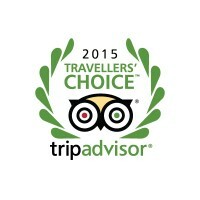 The sites operate in 49 markets worldwide. Mirabilandia has been awarded the “Traveller’s Choice” prize for the last years. 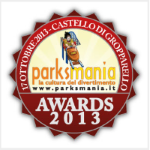 Parksmania awards are the most important Italian awards dedicated to Amusement Parks assigned from the online site Parksmania.it since 2000. 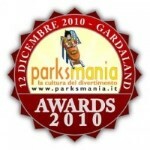 The award is given to those who stood out during the season both in Italian and European field. 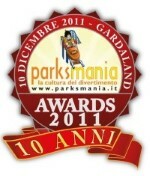 They could be considered the Italian equivalent to the “Applause awards”. 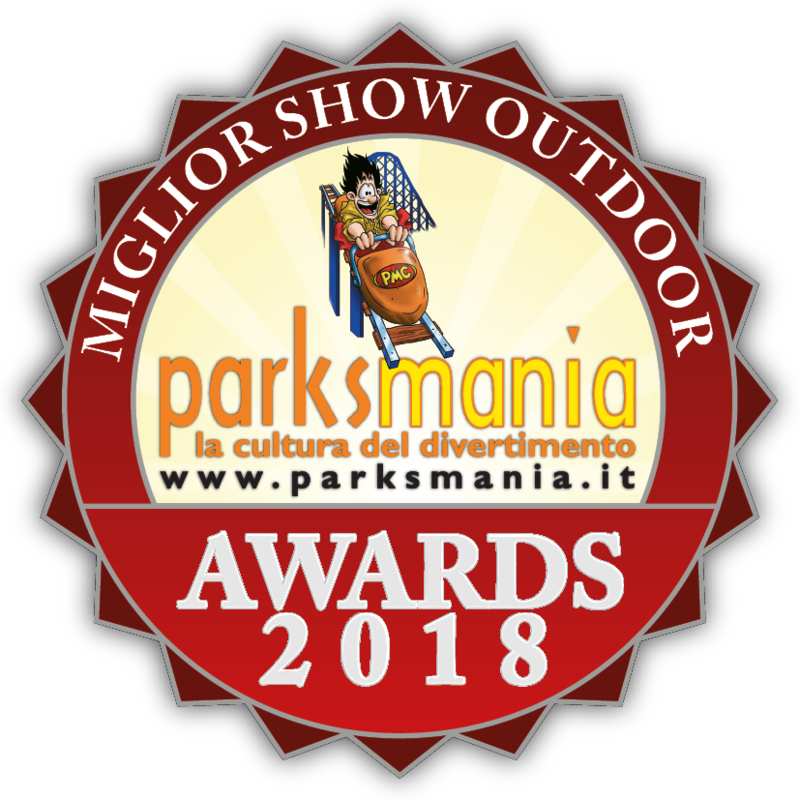 2018: SPECIAL JURY'S AWARD: "Mirabeach - New area"
2018: BEST SHOW OUTDOOR: "Night Show"